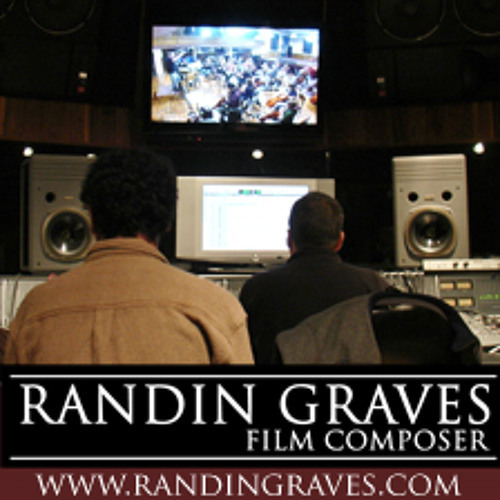 Randin Graves is a multi-award-winning film composer, Fulbright scholar, and maker of fine Thai red curry. He's a guitarist, keyboardist, vocalist, classically-trained composer, koto player and world-renowned didgeridoo artist and academic, having lived and worked for 5 years in the remote Australian Aboriginal community of Yirrkala. He's nice to you if you're nice to him and he knows how to fold a fitted sheet.